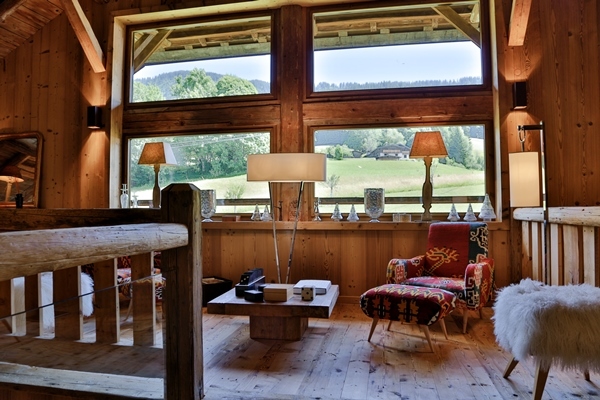 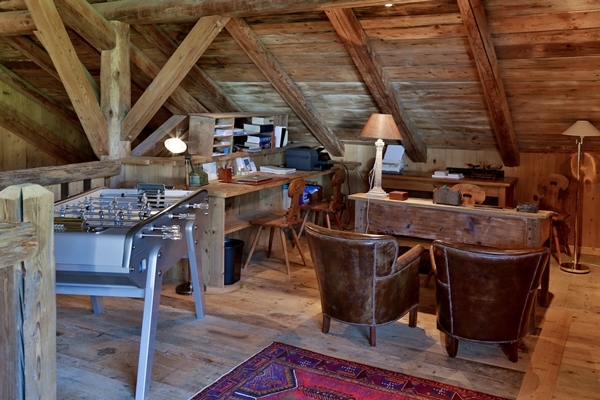 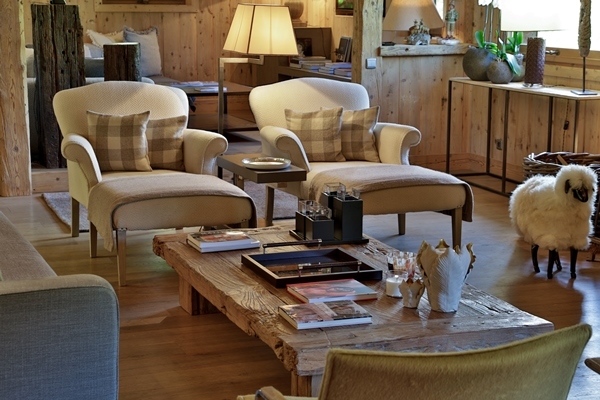 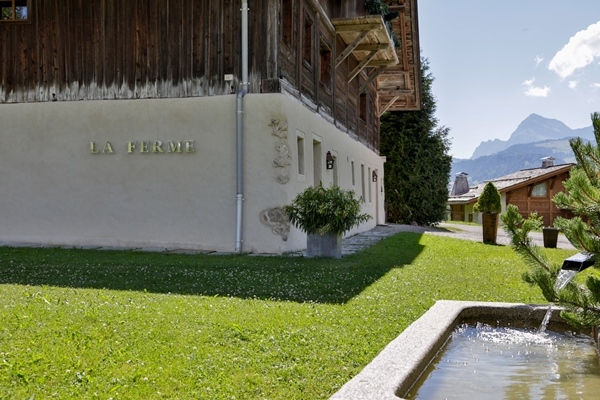 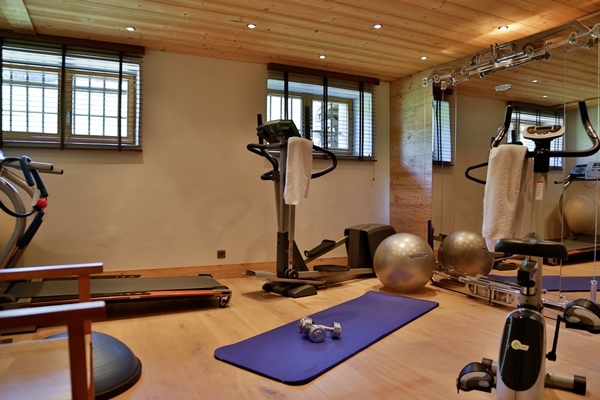 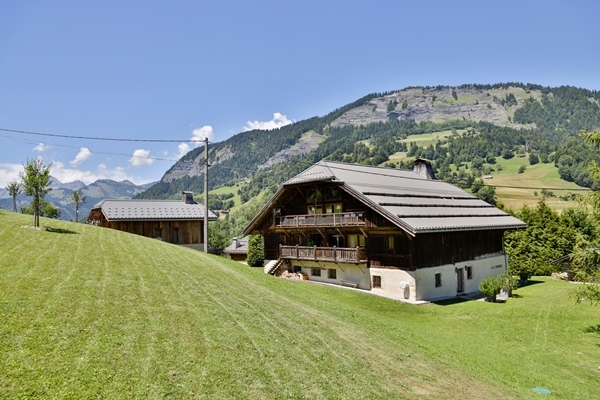 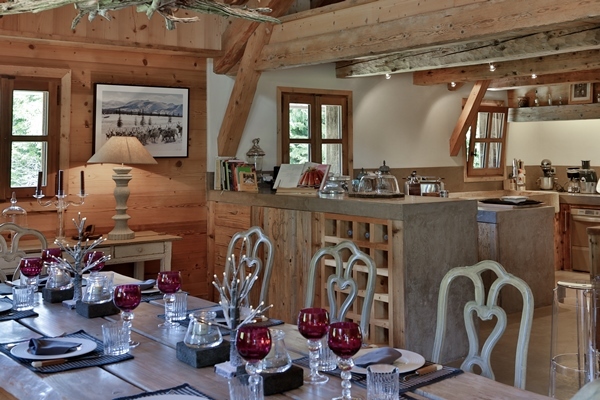 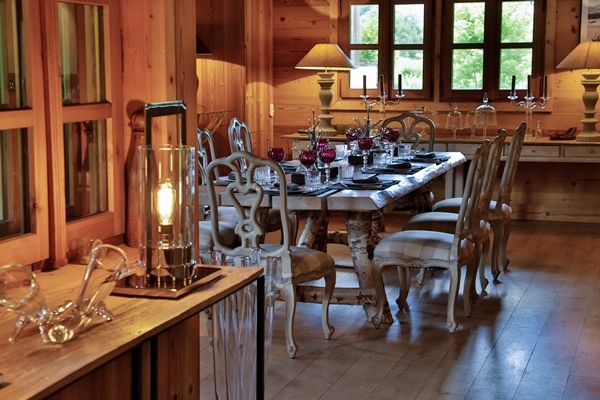 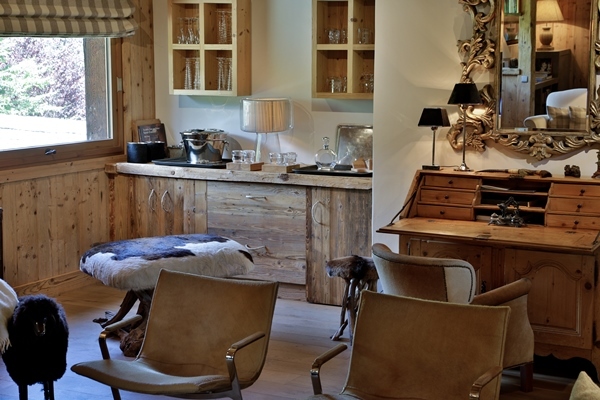 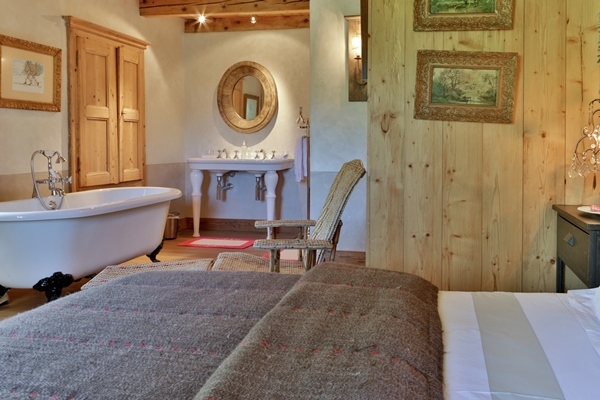 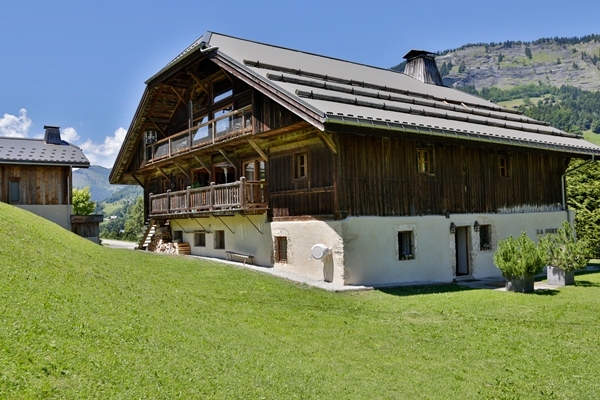 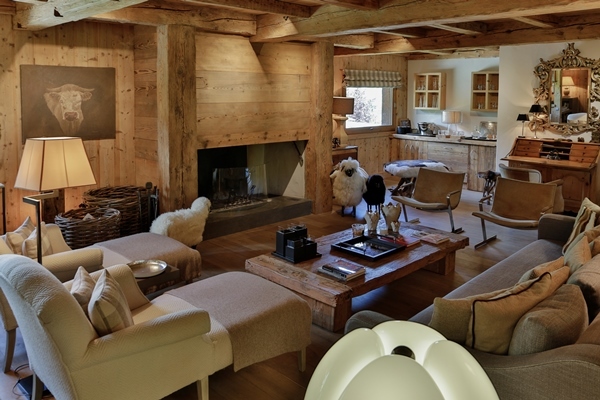 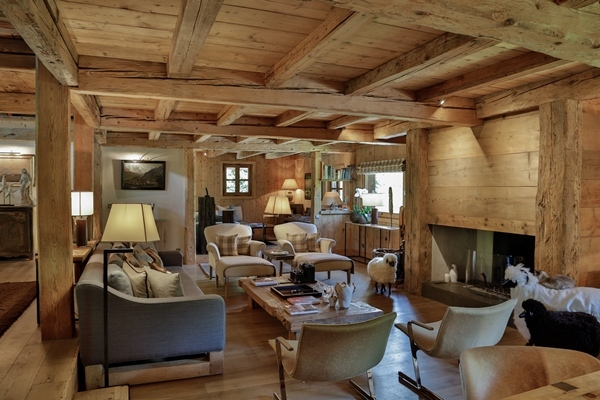 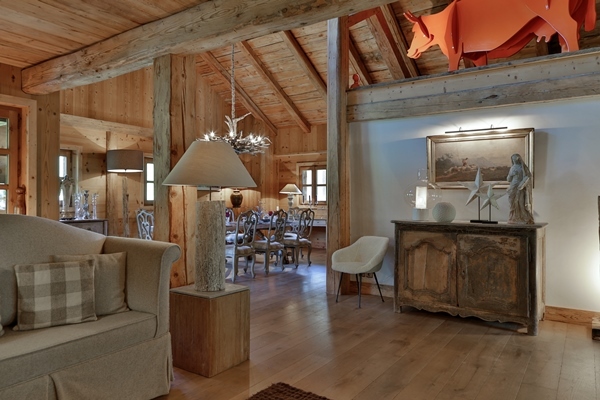 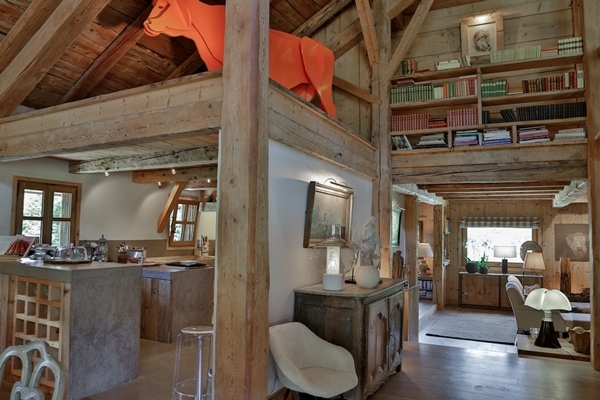 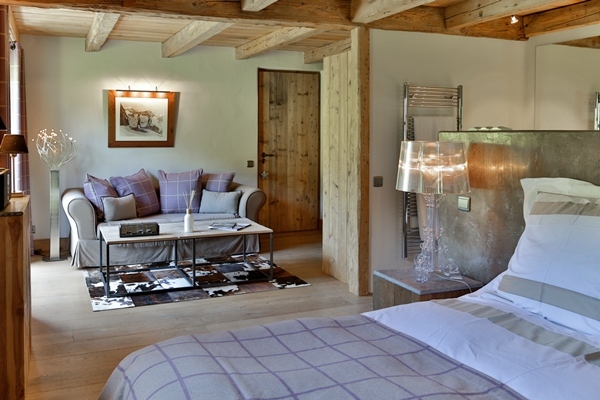 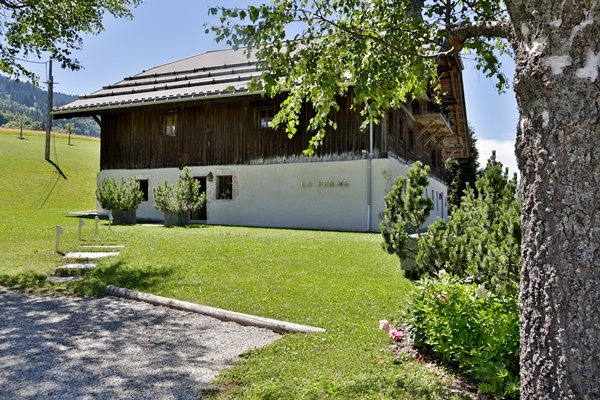 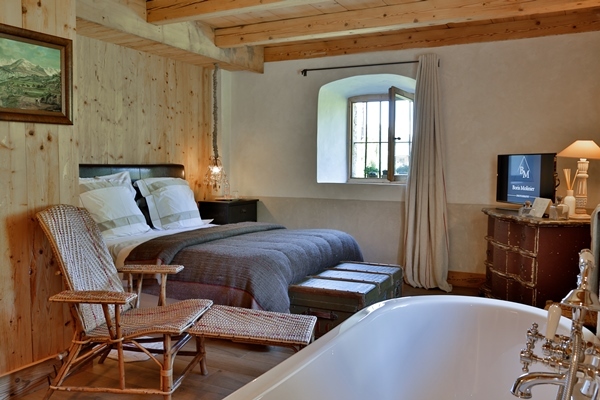 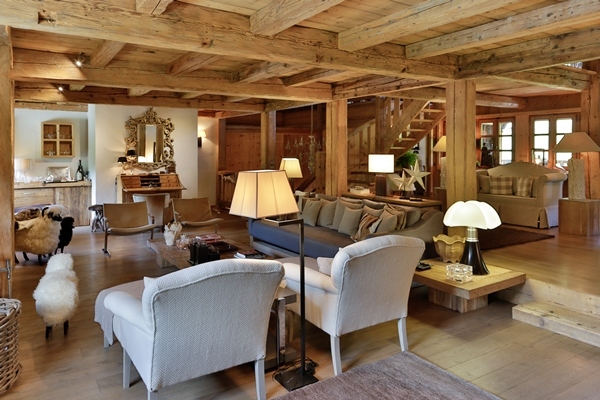 Luxury chalet "La Ferme" is situated 5 kilometres away from the centre of Megeve and the Rochebrune slopes. 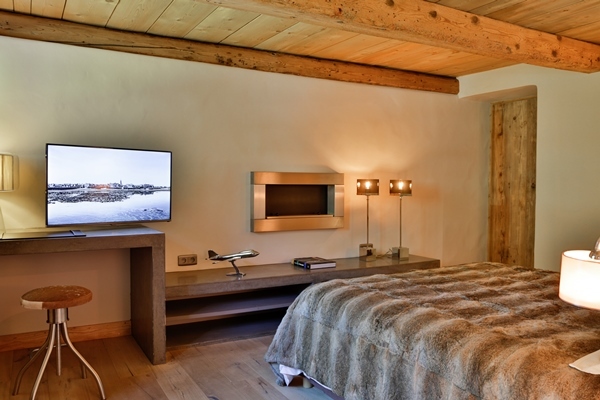 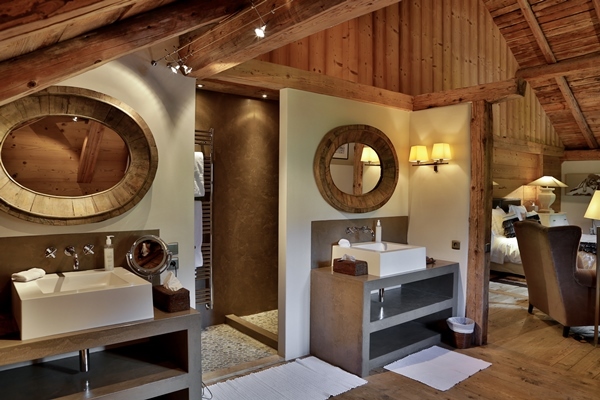 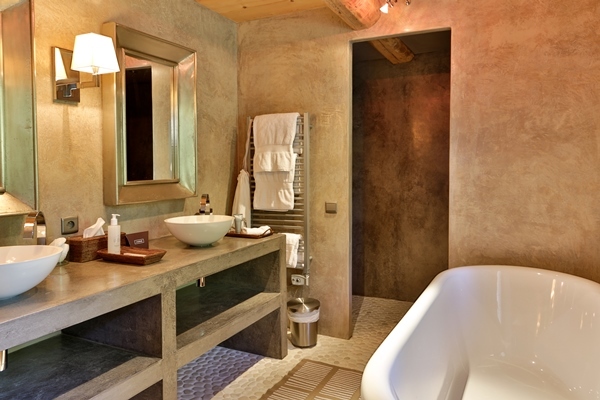 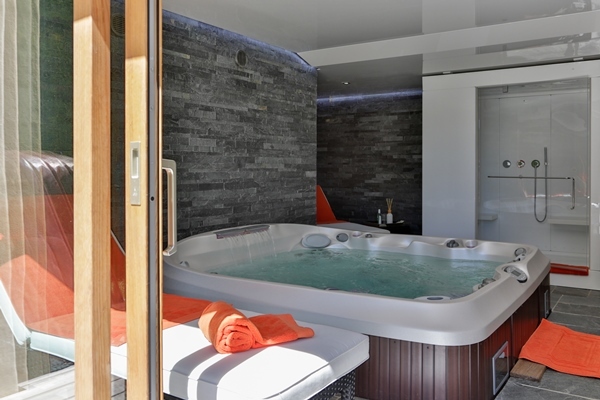 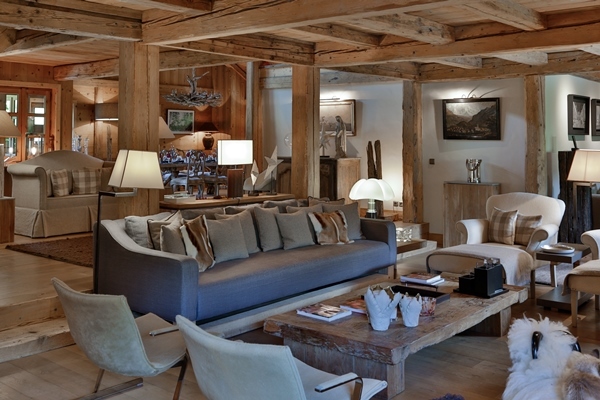 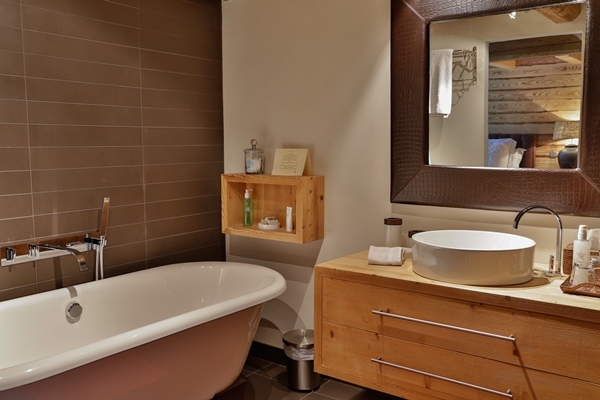 It is one of the most beautiful luxury chalets for rent around Megeve. 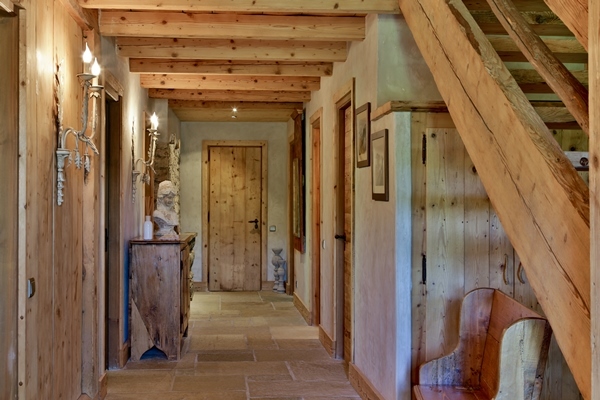 The decoration is a soft mix of traditional architecture and contemporary furnishings. 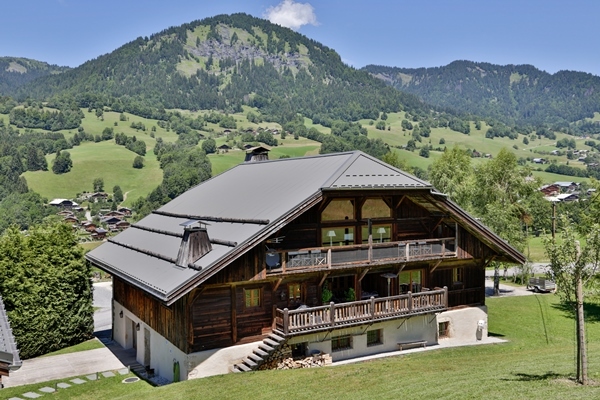 This luxury chalet rental has 6 bedrooms with private bathrooms, spacious living areas, a spa with jacuzzi, and a large open plan living room with several cozy areas, a dining room and an open kitchen. 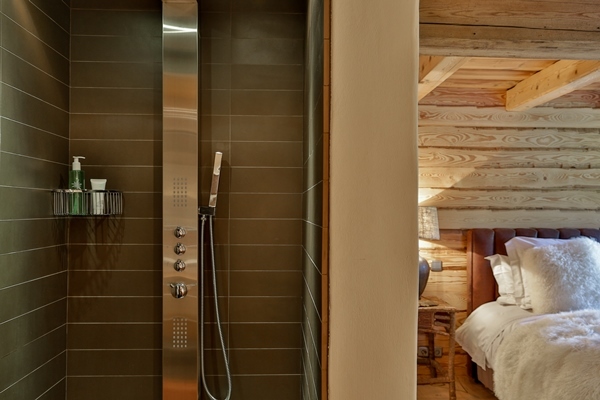 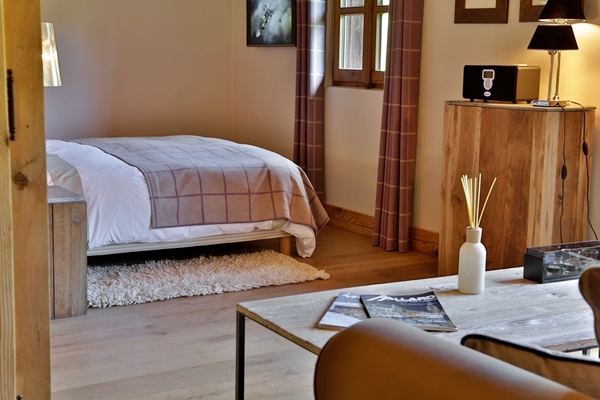 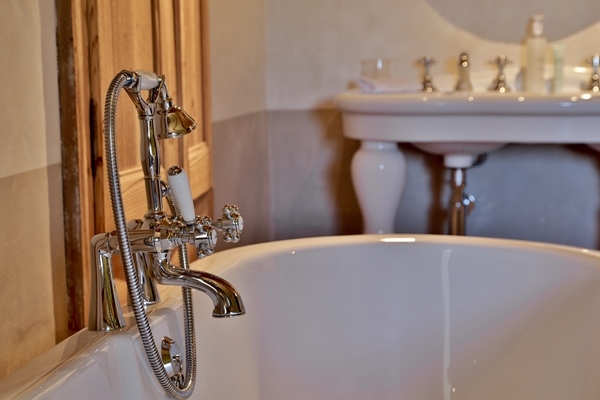 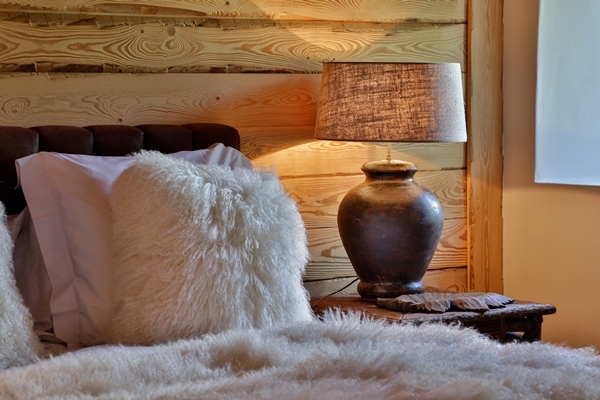 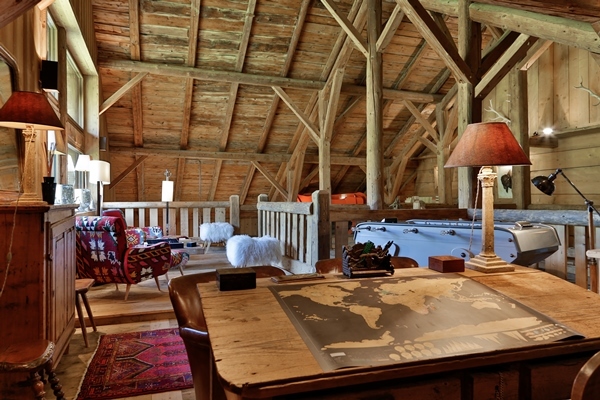 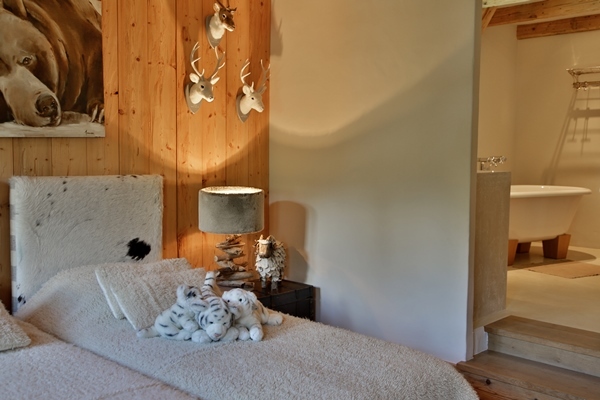 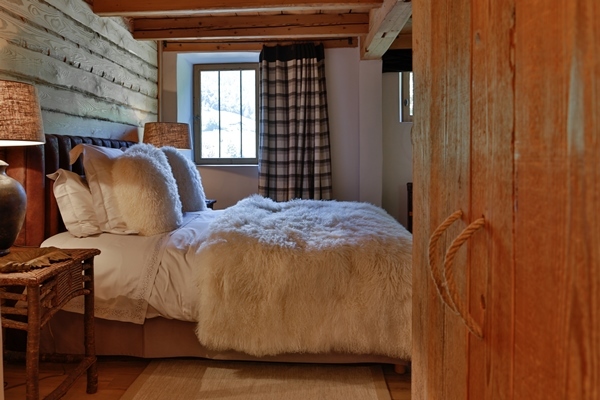 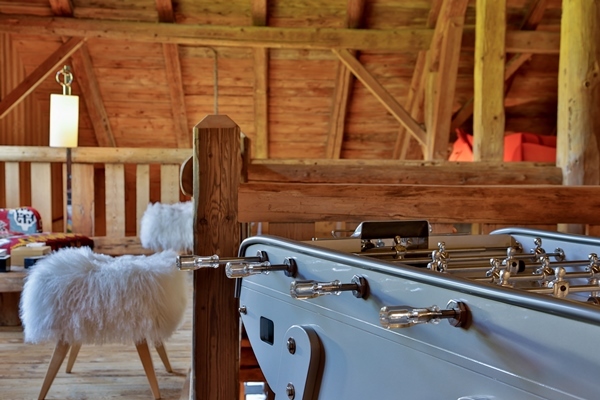 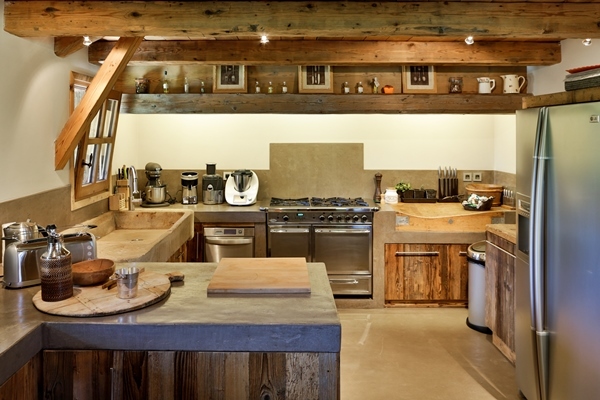 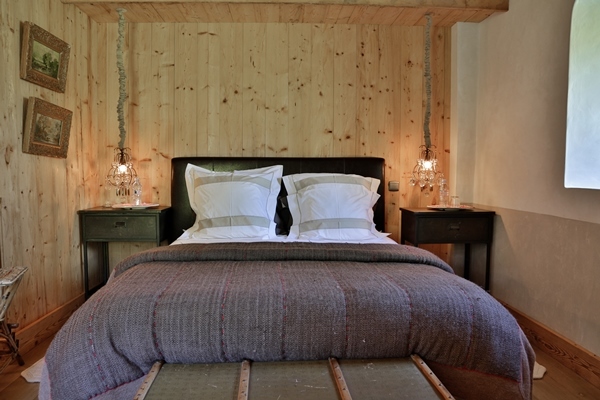 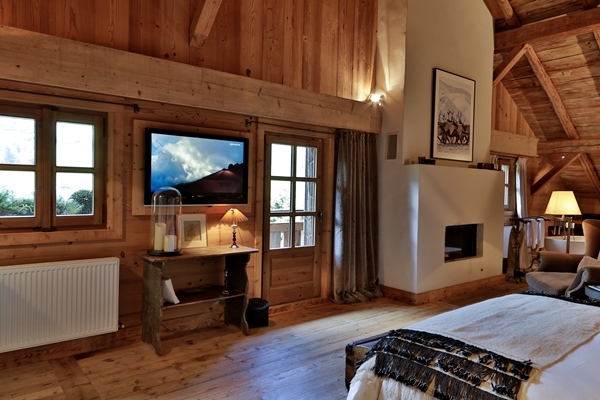 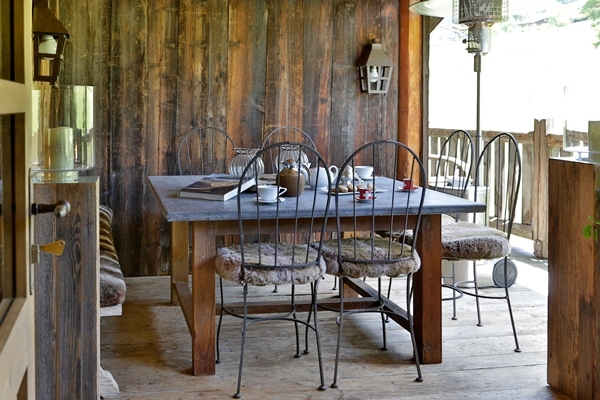 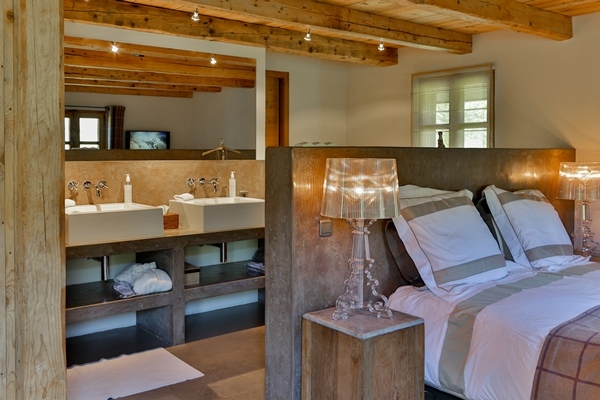 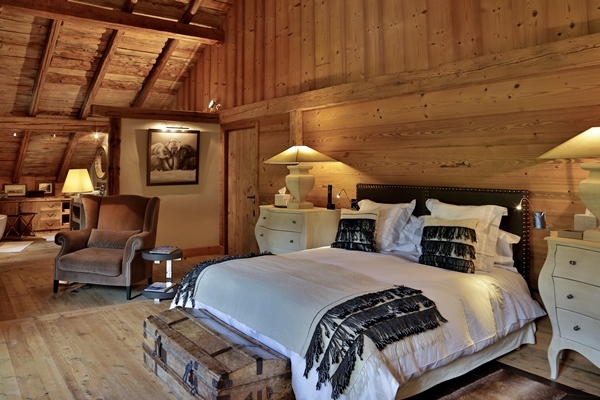 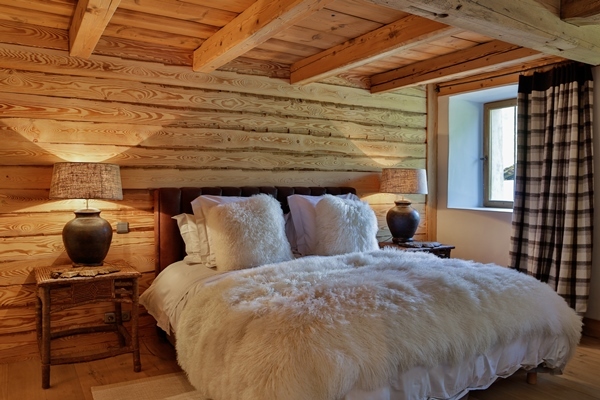 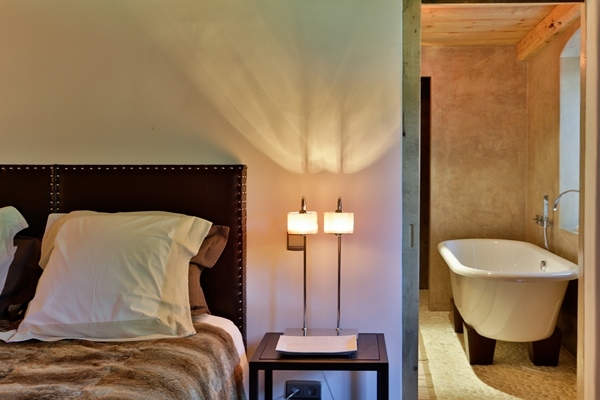 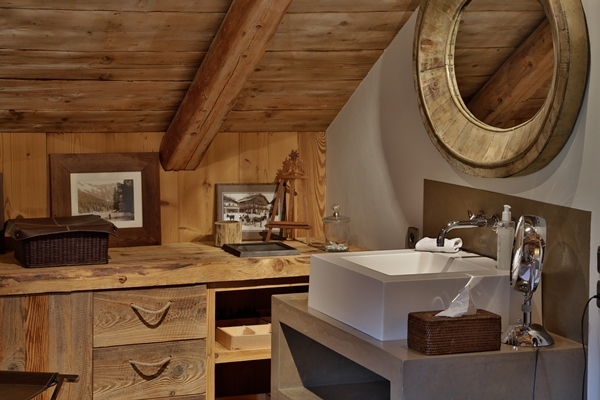 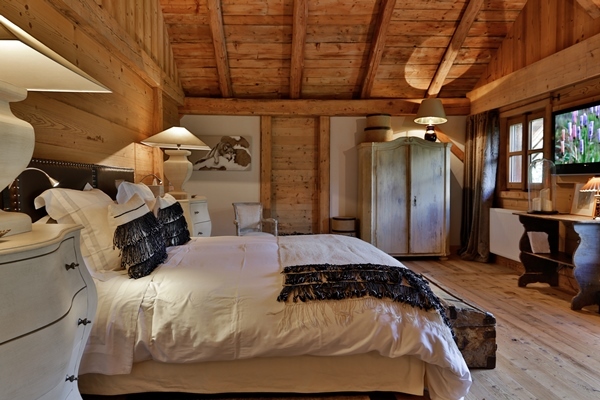 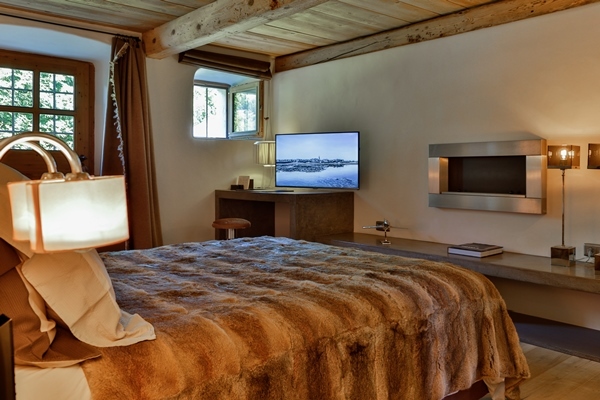 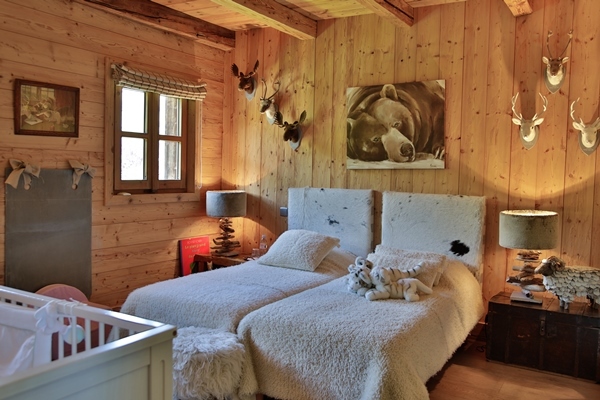 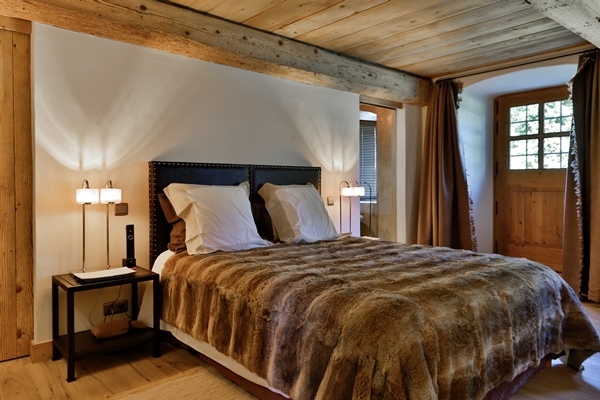 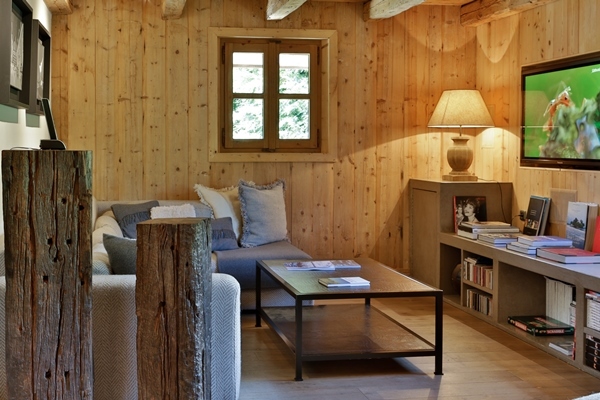 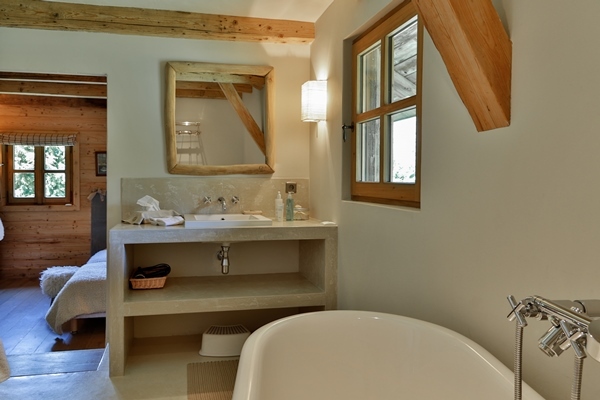 Designed with every comfort in mind, Chalet "La Ferme" boasts interiors that reflect the typical Megevan spirit. 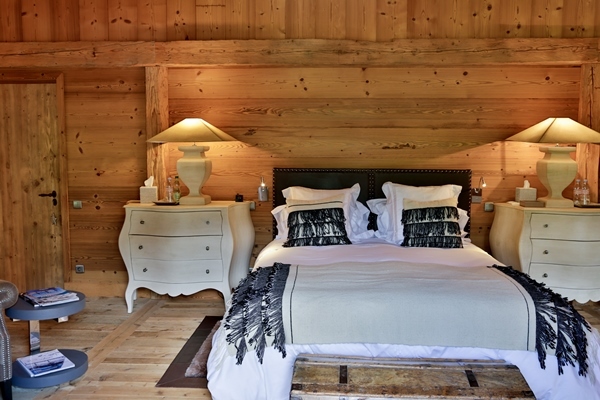 The light pine woodwork is contrasted with a range of smooth colours and lavish designs throughout the chalet to make it feel warm and welcoming. 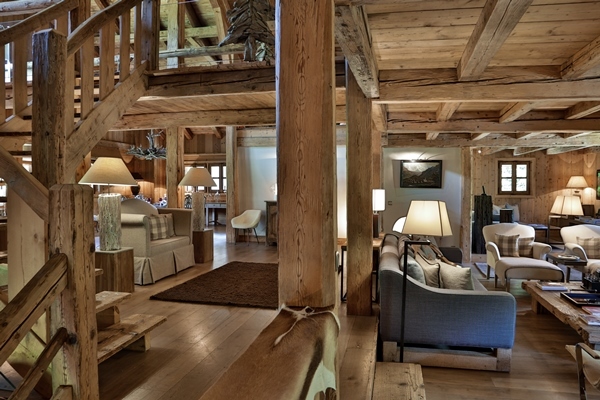 It is an exquisite accommodation for an unforgettable alpine experience. 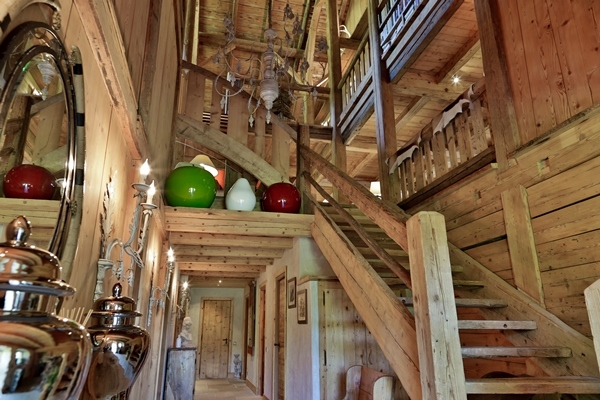 -	entrance hall with changing room, and guest toilet. 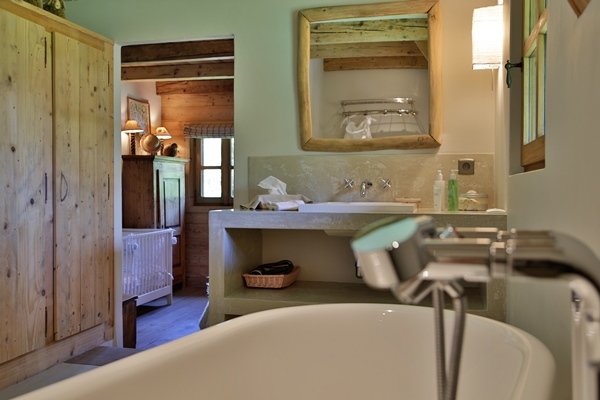 -	a laundry room with washing machine and dryer. 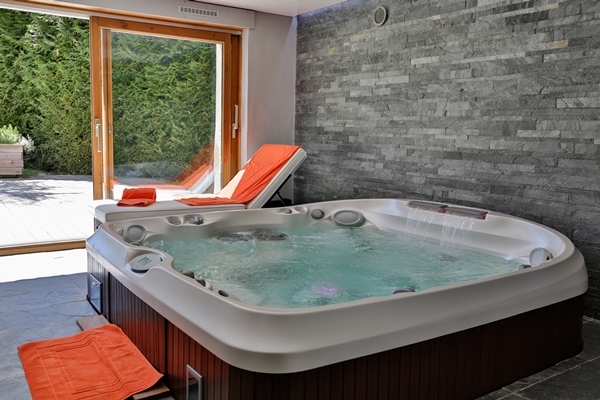 one person, a ski room, a spa with Jacuzzi. 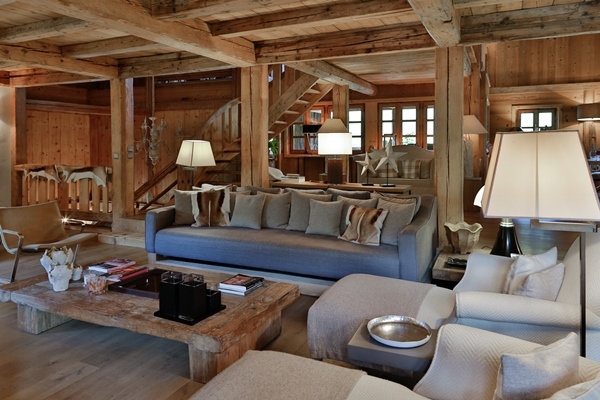 -	an open living area with office and cosy living area.